ChildProgramming is presented as a model for the teaching of programming to groups of children between 10 and 12 years old, applying collaborative, ludic and agile development strategies. 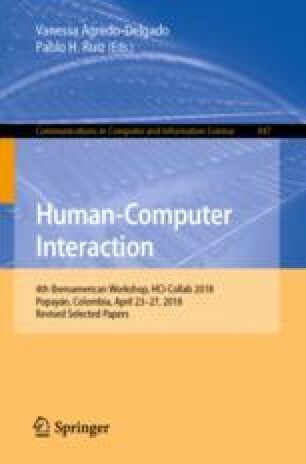 Since its appearance in 2013, different projects have been developed at the undergraduate and postgraduate levels at the Universidad del Cauca, where this methodology has been applied in case studies that have allowed its validation and adjustment, making contributions to the conceptual model on issues as: the identification of computational abstraction processes applied by children when proposing a solution, the performance of the groups taking into account the shared knowledge (transactional memory), also of the organization by gender in the work teams, to propose solutions to computational problems and the development of competencies related to computational thinking. In the present article a general revision of the evolution of the methodology is made, and for each one of the related works the objective of the work is exposed, the new component within the original model, a description of this additional component and the results of the Validation when applying the case studies. Likewise, the future of methodology is presented in terms of the work that is being developed and the proposals for future work.